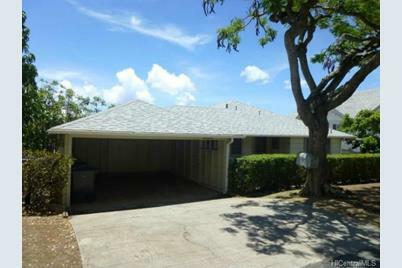 College Hills neighborhood, classic Manoa home w/ 3/1.5 located in prime in-town location near UH! 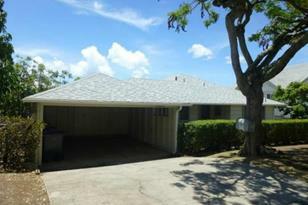 Perched upon the hillside near Punahou School, enjoy city views! Single-level home with lower level basement area & wide backyard space, potential is unlimited for grandeur and splendor! First open/first showing Sunday 7/26 from 2-5pm. Trust sale all to be sold in as-is where-is condition. 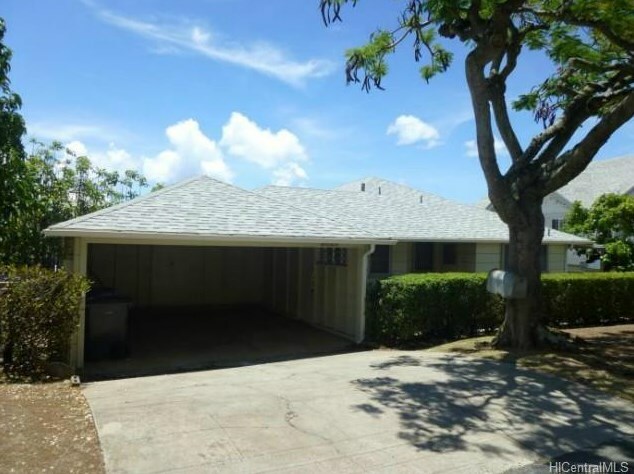 MLS# 201512152, , (MLS# 201512152) is a Single Family property that was sold at $989,000 on September 30, 2015. Want to learn more about MLS# 201512152? Do you have questions about finding other Single Family real estate for sale in ? You can browse all real estate or contact a Coldwell Banker agent to request more information.